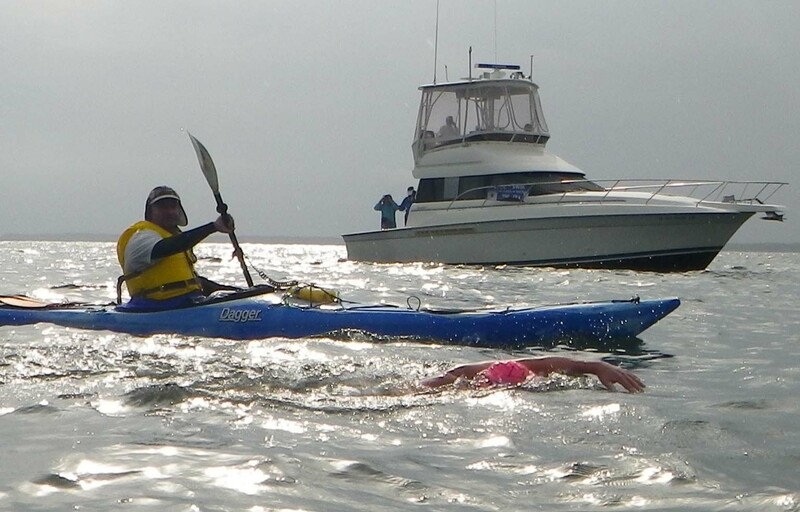 Looking through these and other photos that won, it seems that what’s required is not so much a technically great photo, but rather a photo of a compelling paddling scene—as it should be! All three of my successful photos show paddling situations that, to most Paddling.net readers, will be a bit out of the ordinary. As it happens, they are all urban photos, taken in New York Harbor. But if ever a seal hauls up on my kayak deck, or an eagle perches on the bow, I’ll be sure to submit that photo. And you should too! 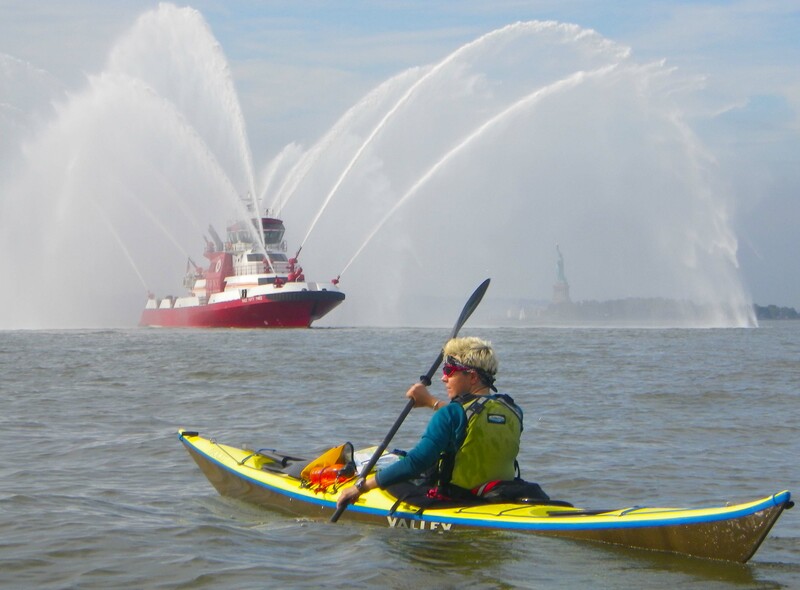 This entry was posted in Kayaking, New York City, Photography and tagged Contest, Kayaking, New York City, Photography. Bookmark the permalink. 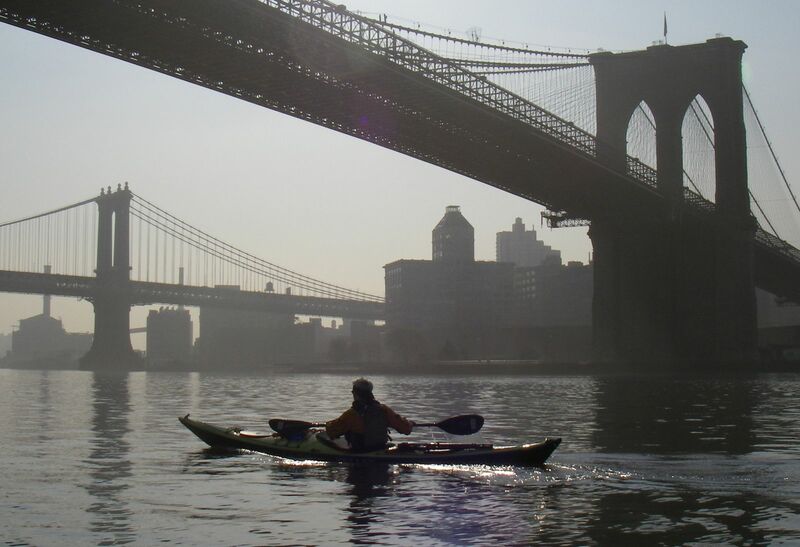 Love your photos – they make me want to start kayaking myself. Hmmm.